The Austrian Wine Challenge Vienna (AWC Vienna) is the leading international competition for quality wines, officially recognised by the European Union. It is one of the largest wine competitions in the world. In this edition, held at the Federal Institute of Viticulture and Pomology in Klosterneuburg, 12,402 wines from 1,700 producers from 39 countries around the world were presented. These wines are tasted blindly by a panel of dozens of experts from all over the world. 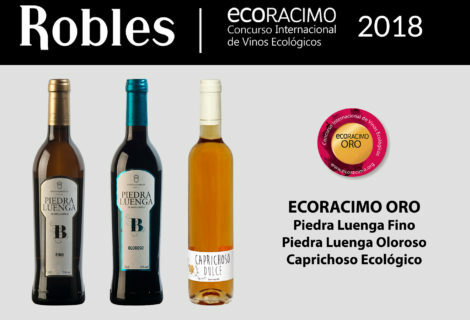 This Gold to the Caprichoso wine comes to be added to the rest of awards obtained in 2018: Gold in Biofach (Nuremberg, Germany), Gold in Ecovino (La Rioja, Spain), Gold in Ecoracimo (Córdoba, Spain), Silver in Millésime Bio (Montpellier, France) and Bronze in The Global Organic Masters (London, United Kingdom). 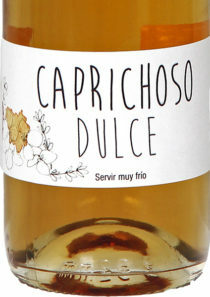 Caprichoso is a blend of organic Pedro Ximénez grapes ripened under the Andalusian sun and fresh verdejo grapes. 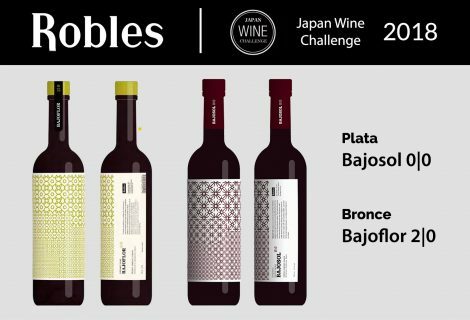 It is a contemporary organic wine not included in the Montilla-Moriles Denomination of Origin, the result of more than four years of work in which a special effort was made to understand the new habits of wine consumption. Its wide range of fresh aromas of fruit, honey and flowers make us travel to spring in the Villargallegos vineyard, invaded by a vegetal mantle full of inflorescences and pollen. 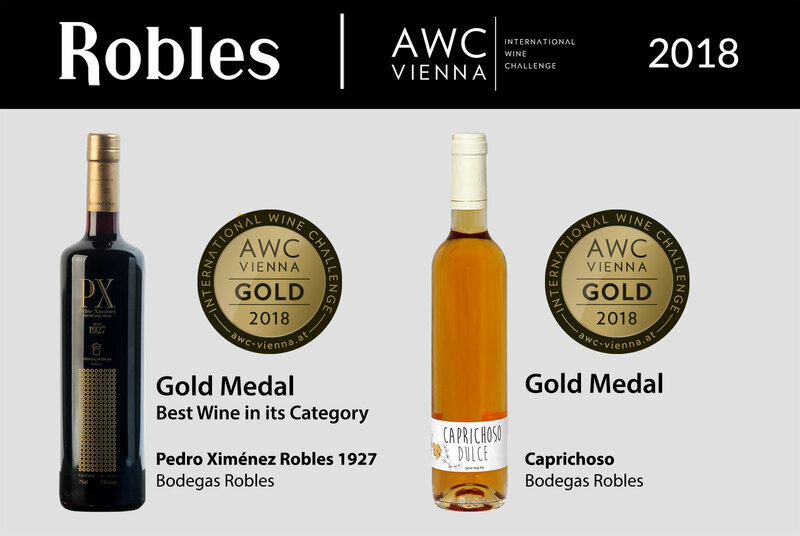 Caprichoso was presented this year in the market and has become the revelation 2018 of Bodegas Robles, both for its good reception among the public and for the awards received. 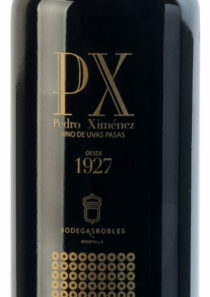 Pedro Ximenez Selección de Robles 1927 comes from the Pedro Ximénez grapes which after harvest are turned daily by hand in the sunshine until they become raisins. Their juice becomes a wine reminiscent of cherry tree resin and quince with subtle aromas of honey and fig and an elegant touch to citrus fruits. 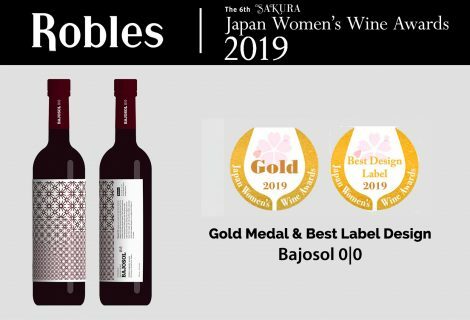 Bodegas Robles is one of the few wineries in the world that still own their own paseras, a place in the vineyard with a gentle slope where we take special care that the sun drying is regular and homogeneous, turning the grape bunches by hand. This allows us to take extreme care in what is considered the last artisan work of the field in Andalusia. Aged in oak barrels according to the the intriguing “solera” system which allow us to produce a very old wine of solera 1927 which is tapped and slightly refreshed each year with younger wines. 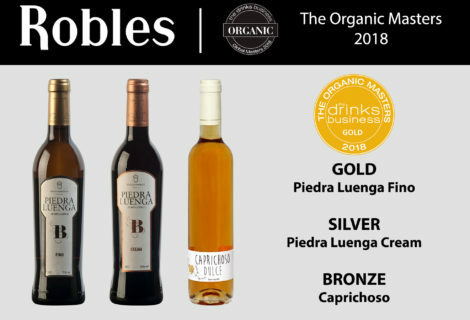 A unique experience that produces an elegant wine with a very complex aftertaste with memories of chocolate, roasted toffees, peppers and menthols..
Masters of Wines recognizes the wines of Bodegas Robles: The Global Organic Masters.